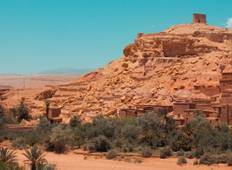 Find the most amazing desert hikes in North Africa. There are 18 tours to choose from, that range in length from 3 days up to 18 days. The most popular month for these trips is May. "Generally a pretty good outing. The trip was marked down for two reasons. First,..."